The Kaplan Companies is a vertically integrated real estate development, management and investment firm headquartered in Houston, TX, with regional offices in Phoenix, AZ, and Irvine, CA. Kaplan was founded in 1978 and has a core focus exclusively on multifamily assets across the United States. Over the last 40 years, Kaplan has developed, managed and acquired over 35,000 multifamily units. We like to invest in irreplaceable assets in those submarkets with diversified and growing economies, positive population growth, an educated talent base, reduced regulations, lower taxes and less government intervention and an abundance of STEM related high paying jobs. Since 1978, Kaplan has been an owner and operator sponsoring a number of project-level investment vehicles that invest alongside a number of the more prominent institutional partners in the US. Kaplan institutional partners include large Wall Street firms, insurance companies, private equity funds, insurance companies and significant family offices. Kaplan has deep experience across a multitude of real estate capabilities, including raising capital, development, acquisitions, dispositions, portfolio management, financing and property management. Kaplan is an ACCREDITED MANAGEMENT ORGANIZATION® which is the only recognition of excellence given to real estate management firms. Kaplan's management team are experienced real estate and investment management professionals with a long history of managing through numerous cycles gaining the insight and experience that is crucial for managing partner capital. With roots back 40 years, Kaplan has earned a reputation for finding and building value for its partners, while minimizing risk. With a Kaplan Partners track record on realized sales that places Kaplan above the top quartile of its peers, Kaplan has proven that its time tested and methodical approach to multifamily investing is a compelling investment strategy. 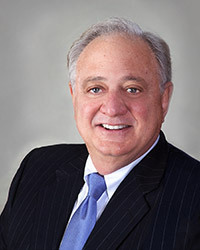 Mike Kaplan is the founder and Chief Executive Officer of the The Kaplan Companies. Mr. Kaplan founded the company in 1977 and since that time has been active in the development, acquisition and management of more than 35,000 multifamily units. He has mentored and developed hundreds of employees and is known for his sharp business acumen and unparalleled professional expertise. As an owner and operator, Mr. Kaplan provides executive oversight of all activities related to the company. 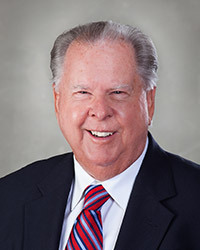 He is a member of the NAA, HAA, NMAA, and IREM and has served as Chairman of the Westchase Advisory Committee, Director of Champions Bank in Houston, and various committees with the HAA. 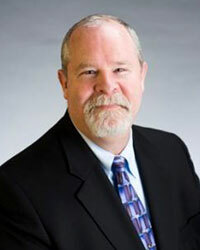 Mr. Simpson joined The Kaplan Companies in 2002 as a principal and CFO. Prior to joining the company, Geoff had seven years of investment banking experience regarding mergers and acquisitions and raised over $4.8 billion of capital for a variety of projects. His primary responsibilities with Kaplan include the financial reporting, study of apartment market economics, site selection, entitlements, due diligence and arranging of the debt and equity for the projects. Mr. Simpson has a BBA in Finance from the University of Houston and an MBA from the University of Texas at Austin. Jim Hynes joined Kaplan in 2017 following a 30-year career in private and public real estate finance and equity investments. Mr. Hynes' primary responsibility with Kaplan is to direct capital formation for Kaplan's multifamily investment activities and lead the company's investor relations. In this role, Mr. Hynes will be responsible for arranging General Partner private placement equity and joint-venture equity. 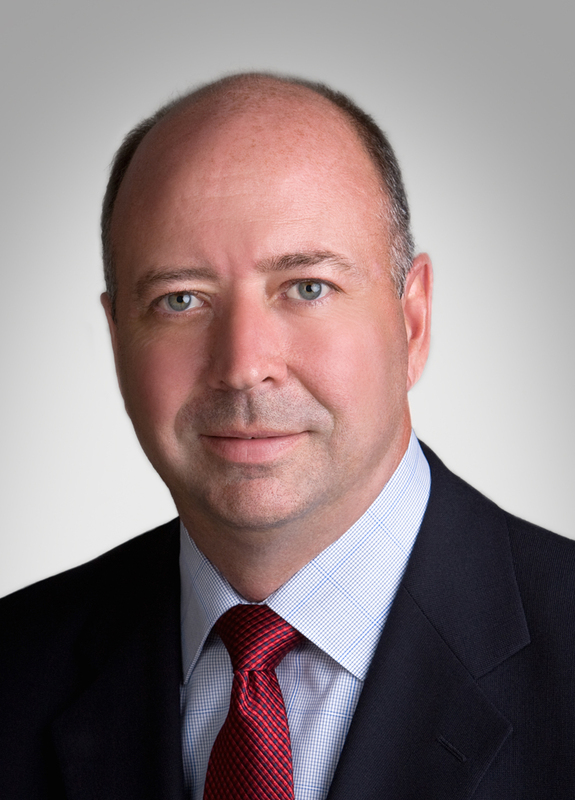 Prior to joining Kaplan, Mr. Hynes served in senior roles with various private and public real estate investment firms including Rockspring Capital in Houston, TX; Sawyer Realty Holdings in Boston, MA and the Berkshire Group in Boston, MA. In these roles, Mr. Hynes has been responsible for transacting several billion in multifamily transactions as well as arranging, both debt and equity for commercial real estate projects across the U.S. For the past 5 years, Mr. Hynes has focused primarily on raising institutional, family office, wealth manager and high-net-worth equity capital. Mr. Hynes earned his B.B.A., with a major in Accounting from Merrimack College in North Andover, MA and his Masters of Business from Suffolk University in Boston, MA. 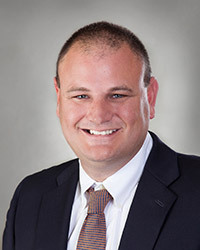 Matt Summers joined Kaplan in 2007 with an extensive career in site and multi-site operations in the multi-family housing industry. His executive responsibilities center upon the operational stewardship of all fee and owner managed multi-family communities in the Kaplan portfolio which spans multiple jurisdictions across the Sunbelt Region of the United States. He is responsible for all facets of site operations and the corporate infrastructure of Kaplan. Mr. Summers spearheaded the certification process to achieve standing as an Accredited Management Organization® and also serves in a senior advisory capacity to the Executive Team of the Kaplan Family of Companies. Mr. Summers' contribution to Kaplan comes after a 17 year career in law enforcement where he served as a police officer in Arlington, Virginia and an Investigator for an elected prosecuting attorney in the Northwest. He is a US Army veteran of the Military Police Corps and holds a Bachelors and Masters Degree from the University of Illinois. He completed post graduate studies at University of Puget Sound School of Law, holds a CPM designation from the Institute of Real Estate Management, and has a Masters of Theological and Biblical Studies from Dallas Theological Seminary. 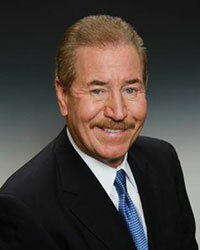 Jerry Davis is Kaplan's Managing Director for the firm's Western Region. Over the course of his career, Mr. Davis has purchased and/or developed more than 15,000 multi-family units totaling $1.2 billion and has extensive experience as an acquisition and development officer for Lane Company, JPI, and Trammell Crow Company. For the past 25 years he has been involved in the acquisition and development of upscale multifamily as a senior executive and/or partner with some of the national multifamily developers and apartment REITS. The majority of his activity has been in Arizona and California. Mr. Davis has a Bachelor of Science from California State University - Long Beach, MBA from California Missionary Baptist Institute, and is licensed in Real Estate and as a CPA in California. 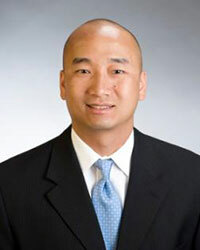 Khoi Luu graduated from the University of Houston in 2003 with a Bachelor of Business Administration degree in Finance. 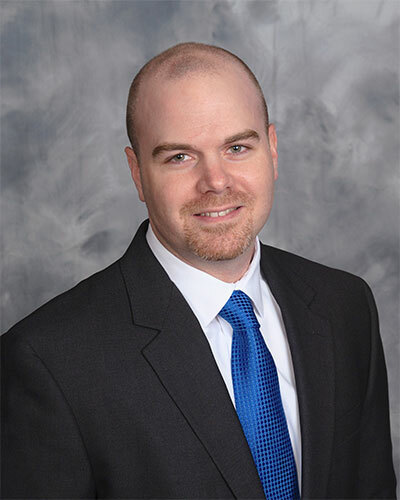 He joined Kaplan Management as an Analyst in 2004 and was involved in many aspects of the company including underwriting and due diligence for acquisitions, market research and site selection for new developments, and financial analysis and budgeting for its portfolio. As a Development Officer from 2007-2010, Mr. Luu was involved in the project management of the Kaplan's developments. He currently serves as Vice President focusing on acquisitions and development. Ken Steidley serves as the head of land development and apartment Acquisition and Dispositions for Kaplan Companies and has been doing business with Mike Kaplan for over 25 years. Together, they have acquired and sold over $500 million in real estate, specializing in multi-family developments and raw land transactions in Texas, as well as the rest of the Sunbelt region of the United States. During his 40 year career, Ken has sold more than 30,000 apartment units valued in excess of $1.5 billion dollars. He serves in a leadership, mentorship, and consulting role to the other executives at Kaplan Companies. 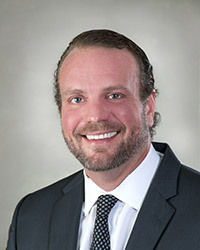 Travis Kaplan has been associated with the multi-family industry his entire adult life as part of the family of Kaplan Companies. He began his career in a hands-on site level position as an Assistant Maintenance Technician and worked his way through the ranks of site level positions up until he became a Regional Supervisor over a portfolio of Kaplan assets. He has greatly contributed to the development of Kaplan Management Co., Inc. where he served as Business Developer, and has provided daily input with the analytics for site Development and Acquisitions. He currently serves as the Vice President of Construction where he provides oversight as an owner representative on all new construction developments, renovations, and acquisitions. Ross Harper graduated from the University of Houston in 2012 with a Bachelor of Business Administration degree in Finance. He joined Kaplan in the summer of 2012 as an Analyst and has been involved in many aspects of the company including underwriting, market research, financial analysis, and due diligence for both acquisitions and new Kaplan developments. Kaplan Management Company © 2019 All Rights Reserved.